Get in the mix now! Come on board and experience the freshly emerged “in” drink. Until now you had to submerge a shot class filled with hard liquor in a soft drink. 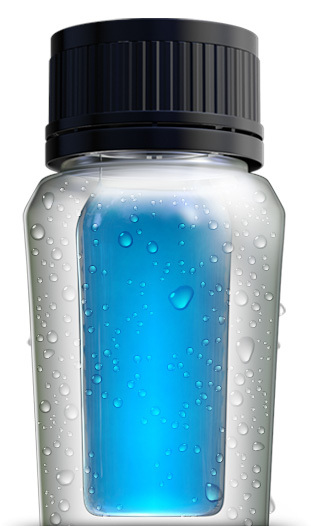 The fascinating drink revolution is only now emerging: Our first U-Boot in a bottle!  The U-Boot secret is concealed in the cap: When it is opened, the patented cap releases the shot, the U-Boot dives and mixes directly all on its own. Then you can sink the shortest long drink of all time following the visual enjoyment. Atmosphere to the fourth power! What is U-Boot made of? The fast and delicious mixed drink is available in four different flavor combinations: Glacier water liqueur with lemonade, cordial with energy drink, vodka with orangeade and vodka with energy drink. U-Boot has a unique, refreshing flavor thanks to high-quality ingredients. Each recipe contains built-in high spirits – because U-Boot is the drink with a twist. Mixed drink – but not a ready-made blend!  This is because the long drink is created live when the U-Boot bottle is opened. That makes U-Boot more than just a long drink, letting you immerse yourself in a world with new perspectives. New every time. Different every time. An experience every time. For the shortest long drink of all time. The vodka-based Glacier Water is an herb-fresh liqueur with a unique flavor. Mixed with fizzy lemonade, it offers all-round refreshing enjoyment that is not too sweet. 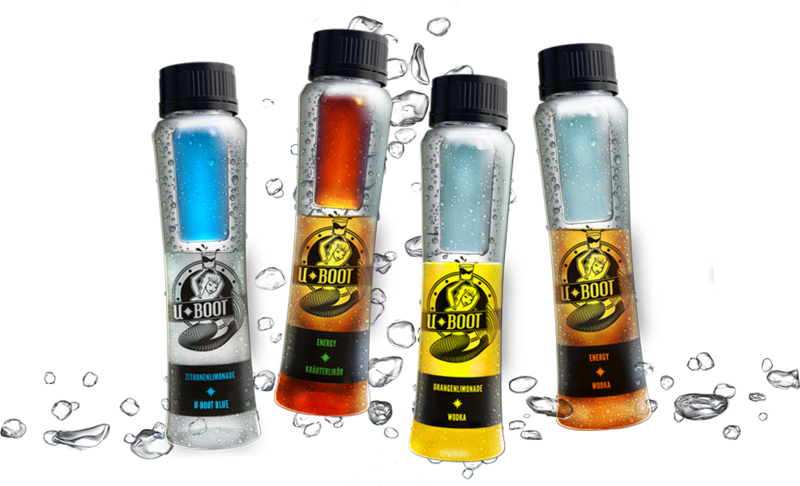 The contrast of dark cordial and a revitalizing energy drink with elevated caffeine content is blended into an especially exciting experience with U-Boot. A classic long drink for a long night. The classic U-Boot is a highly pleasant mix of crystal-clear vodka and fruity orangeade. Exactly the right drink for party animals. High-end, crystal-clear vodka and an energy drink with elevated caffeine content combine into a mix full of energy. Revitalizing, stimulating and ideal when power is in demand. Open the cap, sink the U-Boot. Just turn it and the fun begins. Sink the shot, elevate the mood. Immerse yourself in the world of U-Boot. Just dive and enjoy. Come on board and experience U-Boot.  Message in a bottle – direct to U-Boot. U-Boot Getränke is pleased to welcome you to its website and thanks you for your interest in our company, our products and our services. Protecting your privacy and your personal information is important to us. In order to ensure maximum possible transparency and security for you, the data privacy statement that follows informs you about the type, scope and purpose of collecting, using and processing the information and data collected by us. Please note that this data privacy statement refers only to the publicly accessible websites of U-Boot Getränke GmbH & Co. KG under the following internet addresses/URLs: www.uboot-getraenke.de and all linked domains that redirect to this page. Our website contains links to third-party pages. These are usually identified by specifying the internet address. U-Boot Getränke has no influence whatsoever on the content and design of other sites, and is therefore unable to extend the guarantees of this data privacy statement to such sites. We do not make their content our own through the reference/link. In principle, you can visit the U-Boot Getränke website without letting us know who you are. For statistical and internal system-related purposes only, we record your IP address and the time of access, the amount of data transferred, which of our pages you visited, the page from which you accessed our website and what browser you are using (log files). To the extent this information may permit conclusions to be drawn about personal information, this of course is subject to the legal data privacy rules. There is no personalization of the data. The data are erased after their statistical analysis. In order for you to use some offerings on our website, in particular individual enquiries, we need to obtain personal information from you. Personal information includes details about you and your circumstances, such as your name, address or e-mail address. We only collect such information if you provide it to us voluntarily, thereby telling us that you consent to its use and processing. Naturally we only collect the information that is essential in order to provide these offerings. To the extent we ask you for additional information, this is done solely to make communication with you easier or, for example, to improve our services. As a rule, U-Boot Getränke uses and processes the personal information provided only for contract fulfillment and to respond to your enquiries and requests. Data with personal content are processed and used to a minor extent for support and marketing purposes, insofar as permitted by the applicable legal regulations. Should you no longer consent to such use, you may of course object to continued use at any time. Furthermore, your information provided to us may be combined with information about you which is already stored by us. Among other things, the advantage of such data combination is that your customer information recorded by us is always kept current, that the accuracy of the information collected is assured and that we can optimize our service for you. We use and process your information beyond these purposes only with your express prior consent, and only for the purposes disclosed to you. Only in this case will we use your information for this purpose. Naturally, we do not disseminate your data to third parties unless we are obligated to do so by legal regulation or a court order. Therefore, your information is stored only in EU states. In particular, your personal information is not sold, leased or exchanged. This website uses the Facebook Share and Like button social plug-in The Facebook Share and Like button plug-in causes data to be sent to Facebook, Inc., 1601 S California Ave, Palo Alto, CA 94394 (USA) as soon as this website is loaded – even without clicking the button. Facebook learns your URL and is able to create usage profiles about your surfing behavior if you have previously called up a Facebook page and have not deleted cookies since then. If you provide us with your e-mail address, we will communicate with you via e-mail. Should you no longer wish to receive such information, you may of course revoke your consent at any time. In this case, please send us a brief message to the respective specified mail or e-mail address. Access to our website is reserved for persons 18 years of age or over. Our website is set up to ask for the user’s date of birth and to deny access to persons under 18 years of age. This is the purpose of the age inquiry. There is no further data processing. This website is not intended for children. Therefore, we assume that no personal information of children will be disclosed. Naturally, U-Boot Getränke implements technical and organizational measures that are adequate for the respective protection goal in order to protect information provided by you from abuse and loss. This information is stored in a secure operating environment, which is not accessible to the public. Naturally, each of our employees is obligated and instructed to maintain data privacy and confidentiality. The e-mail systems of U-Boot Getränke are intended exclusively for business e-mail. In the course of ongoing further development of the internet, this data privacy statement always has to be adapted to changing conditions. Such amendments are published on this website in a timely manner. By written request, U-Boot Getränke will gladly inform you whether and if so what personal information we are storing about you. If your personal information is incorrect, you can have it corrected promptly. Naturally, information is provided and changes are made free of charge. You also have the right to revoke your consent to the use of your information, in whole or in part, with future effect. If this is your wish, we will delete or block your data accordingly. Please contact U-Boot Getränke to assert these rights.